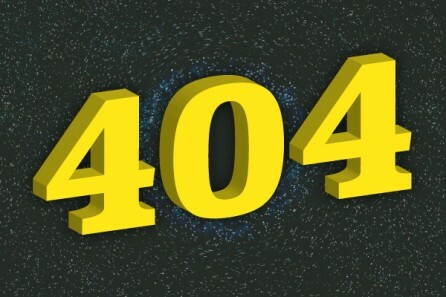 If you make a wrong turn on a website you will get to a page called 404. They’re usually very dull but you can find some great playful ideas. 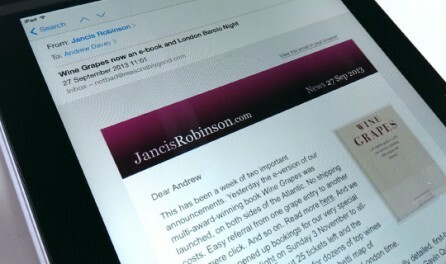 We were delighted that Jancis Robinson asked us to create a new email newsletter campaign. Described by Decanter magazine as ‘the most respected wine critic and journalist in the world’, Jancis is a prolific writer on her own website as well as for the FT and numerous other publications worldwide. 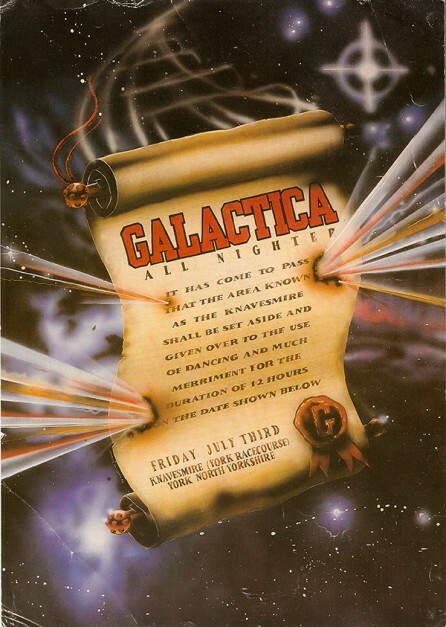 A selection of Flyers from Andrew Davey’s collection dating from the 90s >> Galactica, York Racecourse: July 1992. 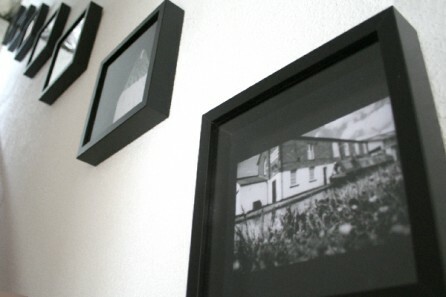 We recently commissioned a series of photographs to be taken around the Canal Warehouse Workshop. 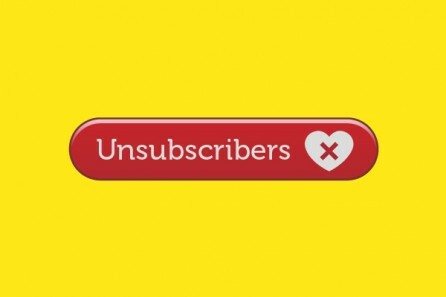 Care about the indifferent, Cheer the naysayer, agree with the disagreeing and accept the rejecting.